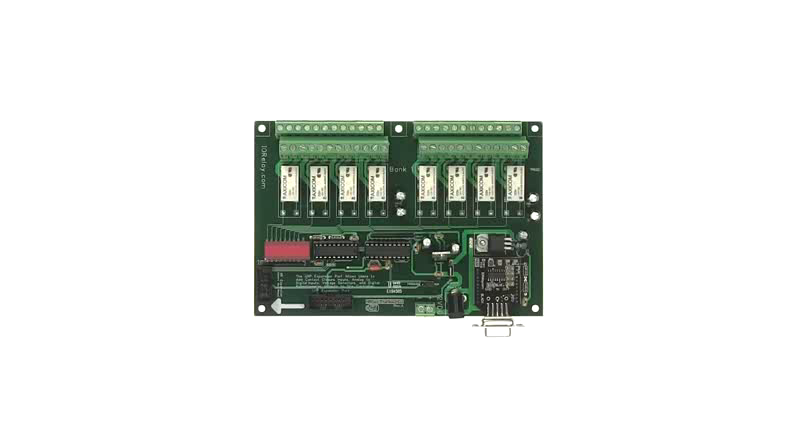 The ZUXPR81DPDTProXR_ZRS RS232 Relay Board is equipped with firmware built into the board that will allow you to send commands to the board to energize the relay. The RS232 interface will allow you to connect the board to the DB9 port on your computer. The board will mount to any existing COM port. 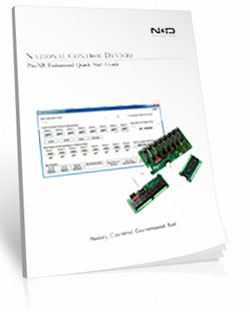 The ZADR81DPDTProXR_ZRS RS232 Relay Board allows you to program in almost any language and has the ProXR Command Set, the industry leading command set for sending commands to control relays and read the inputs on the board. 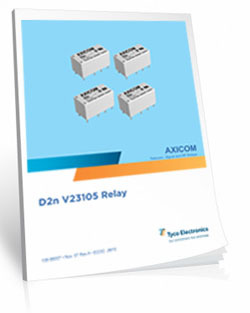 The ZUXPR81DPDTProXR_ZRS RS232 Relay Board connects to any devices through a DB9 or Direct Wire Connection that has the ability to send numerical commands. 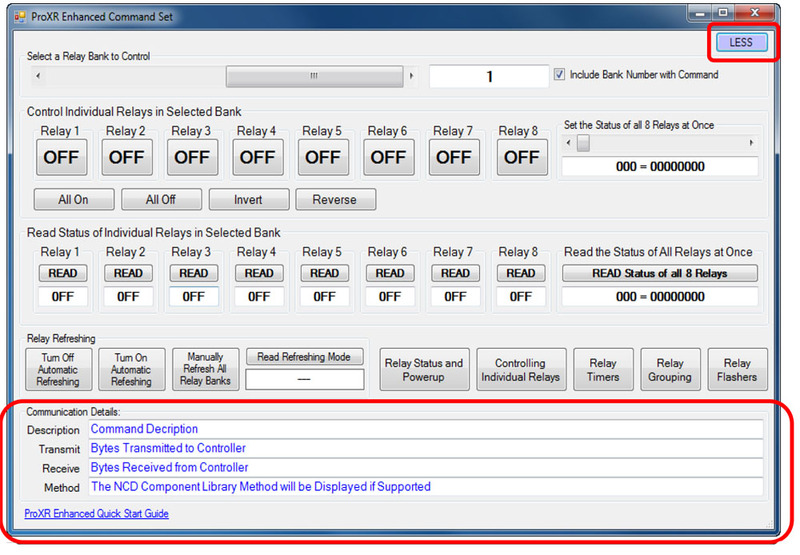 Add relay control to Crestron, AMX or any system that has a DB9 interface. This board is equipped with a ZRS Module. 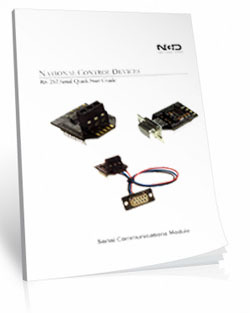 The ZRS RS-232 Serial Interface module adds a serial port to the NCD line of products. 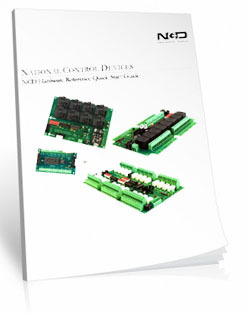 The ZRS Module is offered with 3 different RS-232 connection options depending on the wiring option that best suits your application. 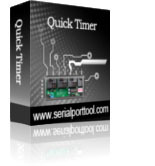 The ZRS module is powered from the serial port of your computer. 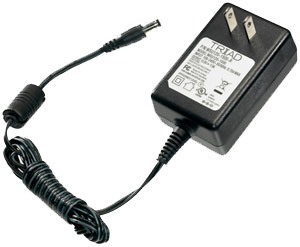 The board itself will require 12 volts of power and can be hard wired or you can purchase a "wall wart" type Power Supply at checkout. 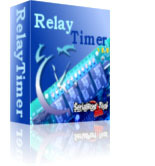 Relay Timer Software allows you control the relay from a time schedule you create! 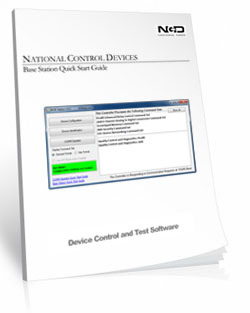 The software can be installed on a server or PC and uses the computers time for an accurate relay control. Enter the board's COM Port to access the board through an RS-232 connection. You can change and override the time schedule at any time. 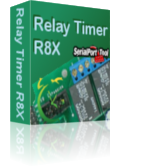 Look for Relay Timer R8X during checkout.